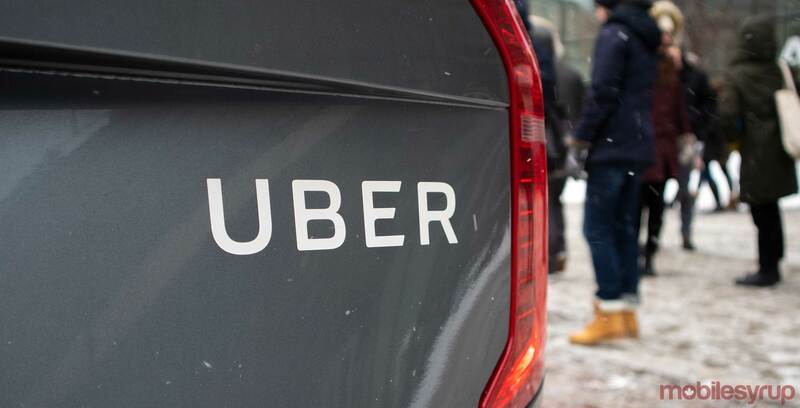 Uber Canada has outlined several items Canadian passengers have left accidentally in its drivers’ vehicles, from weird objects to odd but interesting trends, in a recent press release. Some of the most commonly forgotten items aren’t very surprising. They include mundane items like phones, cameras, wallets, purses and keys. However, among the strange items discovered, Uber Canada reported that people have left glass eyes, gold teeth, dentures, a graduation certificate and a black whip. Other ‘outrageous lost items’ include a wedding ring, shower pole, ukulele and poutine. The transportation service also said that the top three Canadian cities that lost the most items were Lethbridge, Alberta and Ontario regions Niagara and Kitchener-Waterloo. Uber Canada’s data also revealed pattern of objects that are more likely to be lost during the days of the week. On Mondays, users forgot watches, Tuesdays they forgot headphones, Wednesdays were laptops, Thursdays were books, Fridays were passports, Saturdays were phones and Sundays were cakes. Along with that, Uber Canada said that riders were more forgetful on Saturdays, Sundays, and late nights between 11pm and 1am.